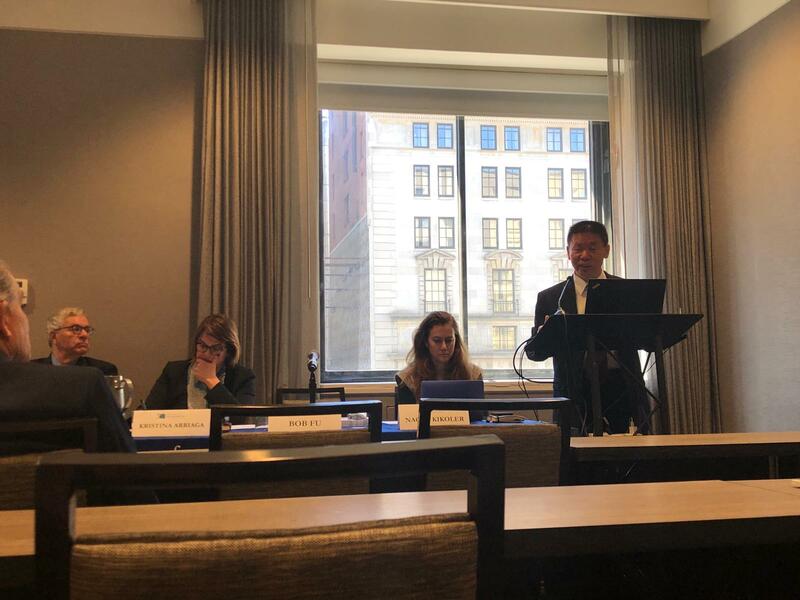 ChinaAid: Bob Fu advocates for persecuted, genocide victims in D.C.
Bob Fu advocates for persecuted, genocide victims in D.C.
(Washington, D.C.—April 12, 2019) ChinaAid Founder and President Bob Fu participated in two prominent Washington, D.C., events, advocating for the persecuted in China this week. 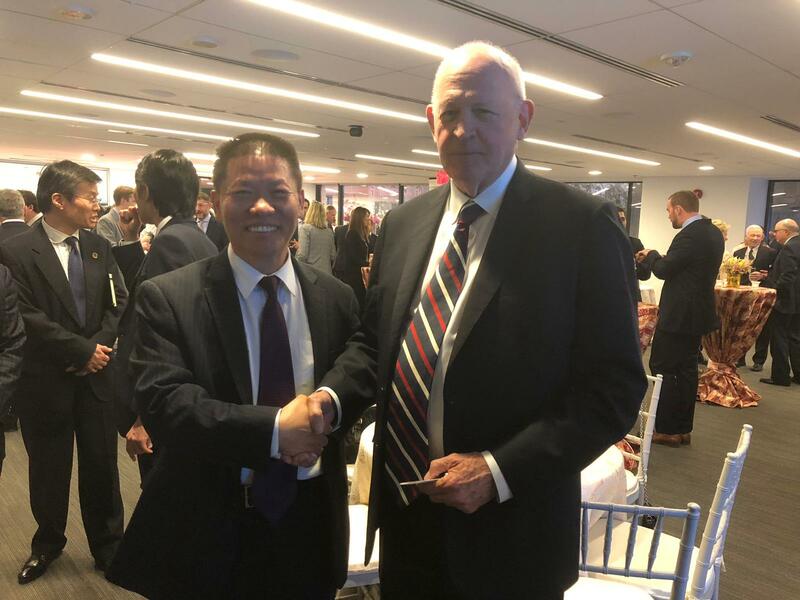 The first of the two was an April 9 meeting of the newly-launched Committee on the Present Danger: China (CPDC), of which Fu is a founding member. Held as the first in a series of roundtable talks, this convening of Fu, other members of the CPDC, scholars, policymakers, and former Speaker of the United States of House of Representatives Newt Gingrich attempted to raise “awareness about the magnitude of the Chinese Communist Party’s multifaceted and intensifying effort to supplant the United States as the world’s dominant power,” according to a CPDC press advisory. The committee is a revival of other such committees, which focused on issues such as the former Soviet Union and the War on Terror. To watch speeches given at the CPDC roundtable, please click here. advisor to Trump on China. Firsthand reports indicate that China is enacting a number of these procedures against the mostly-Muslim Turkic minorities living in Xinjiang. More than 1 million—and possibly as many as 3 million—people belonging to these groups have been arbitrarily seized by government officials and incarcerated in concentration camps, where they are forced to study pro-Communist Party propaganda. To guarantee compliance, officials employ torture techniques, which, according to Fu, include physical beatings, waterboarding, and electric shock. They are also forced to violate their Muslim faith by drinking alcohol and eating pork, and authorities often make them use the restroom in front of security cameras. Some reports allege female inmates have stopped menstruating after being forced to take unidentified medication, meaning authorities may be attempting to sterilize them without their permission. 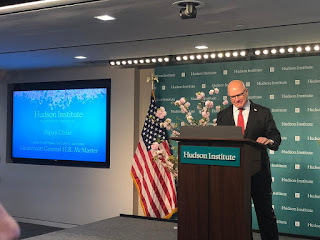 at a Hudson Institute event in his honor. In addition, China is planting government-loyal spies in the homes of minority residents. China claims these measures curb terrorism but is arresting individuals with no known terrorist connections. As a result, Fu urged attorneys to stand up to the Chinese government and defend the rights of people living in Xinjiang. 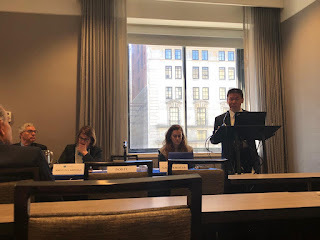 Other participants on the panel included Nina Shea from the Hudson Institute, Naomi Kikoler from the Center for the Prevention of Genocide, Kristina Arriaga from the Oxford Society for Law and Religion, and Terence Halliday from the American Bar Foundation. Attorney David E. Taylor served as the panel chair. 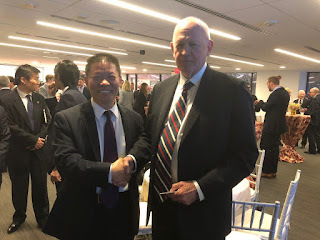 Fu also attended a Hudson Institute event naming Former United States National Security Advisor Lieutenant General H.R. McMaster as Japan Chair, at the invitation of Shea.